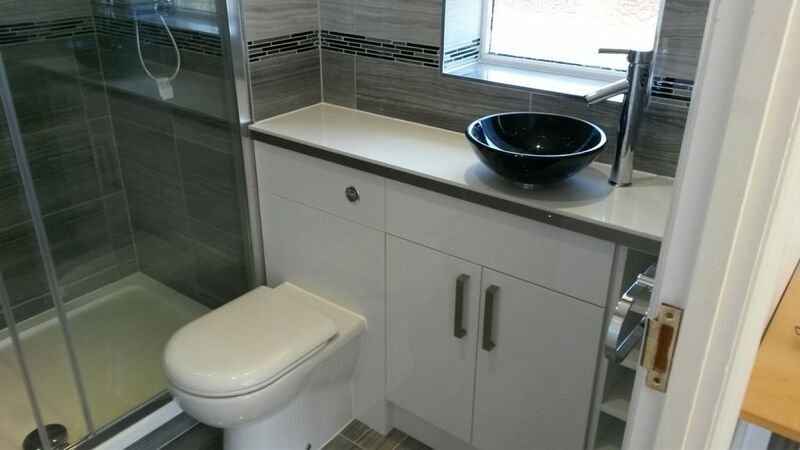 Treat yourself to a new, fully fitted bathroom with MS Interiors and Building Ltd. We carry out quality bathroom fitting and installation in Southampton and the surrounding area. 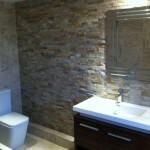 Do you want to upgrade your existing bathroom? 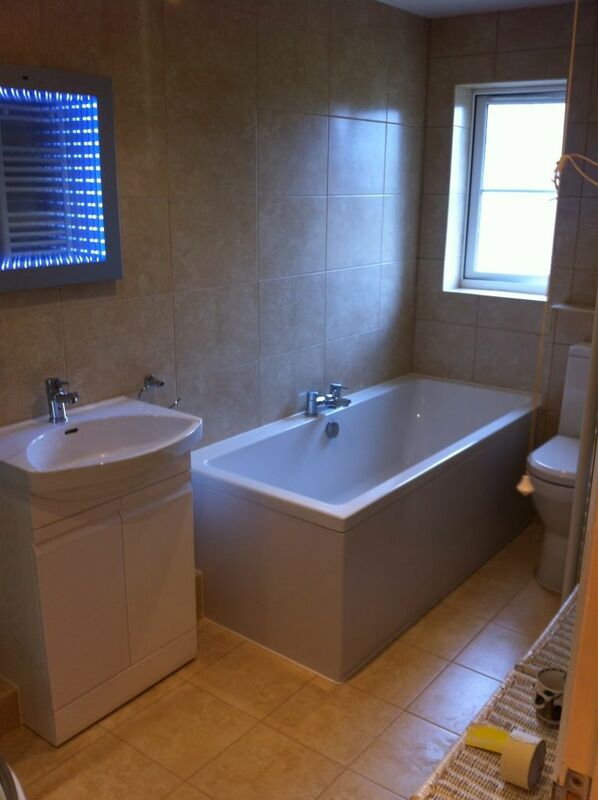 Or are you after a completely new bathroom suite? 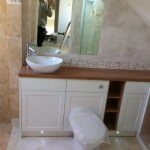 Our Southampton based bathroom specialists are highly trained and perfectly placed to carry out all your bathroom building work. 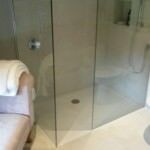 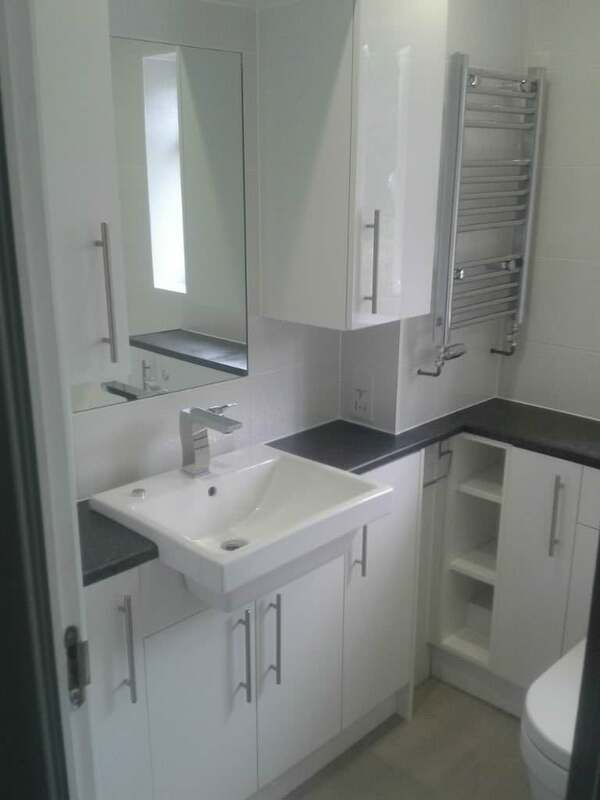 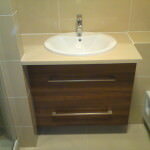 Our professional and highly accredited company deals with all aspects of bathroom installation. 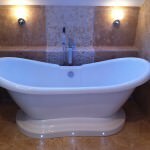 Our trusted tradesmen are highly experienced in bathroom instalment as well as bathroom tiling, decorating, electrics, plastering and plumbing. 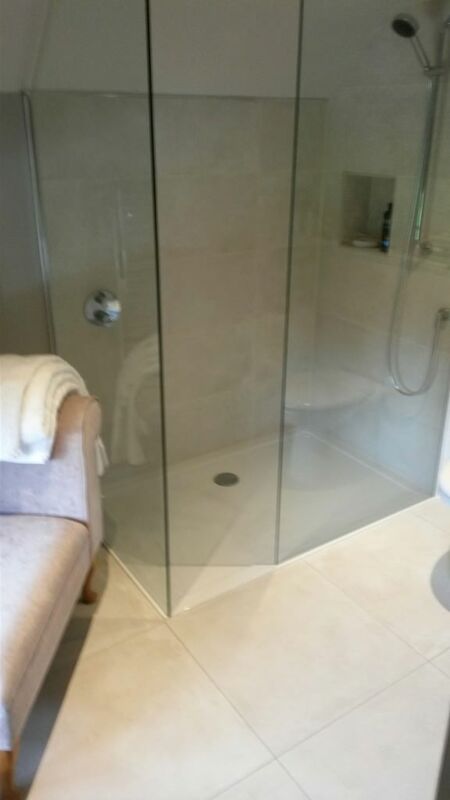 Our talented craftsmen will ensure your new or remodelled bathroom is installed to the highest of standards so you can enjoy your new space assured of its style and quality. 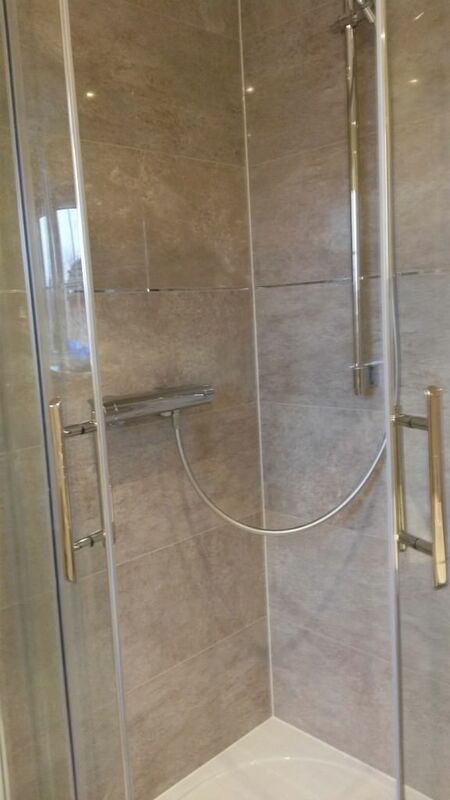 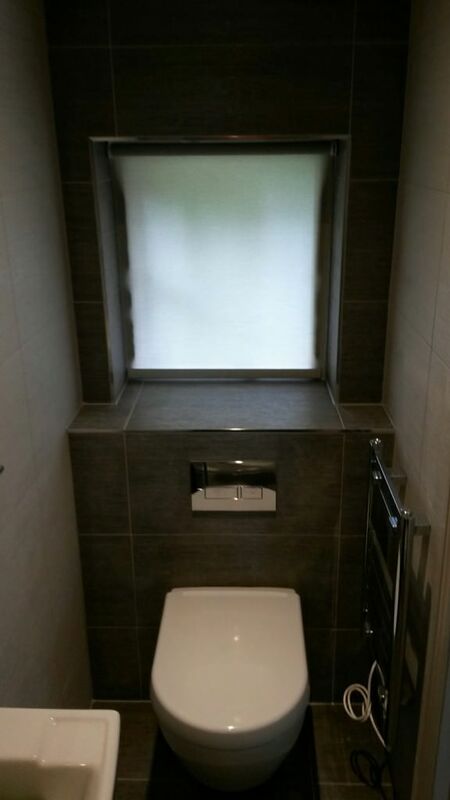 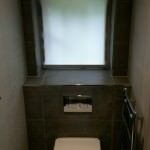 It doesn’t matter what type of bathroom you require, our expert bathroom installers and fitters are happy to help with all of your bathroom requirements. 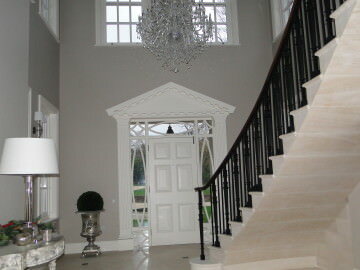 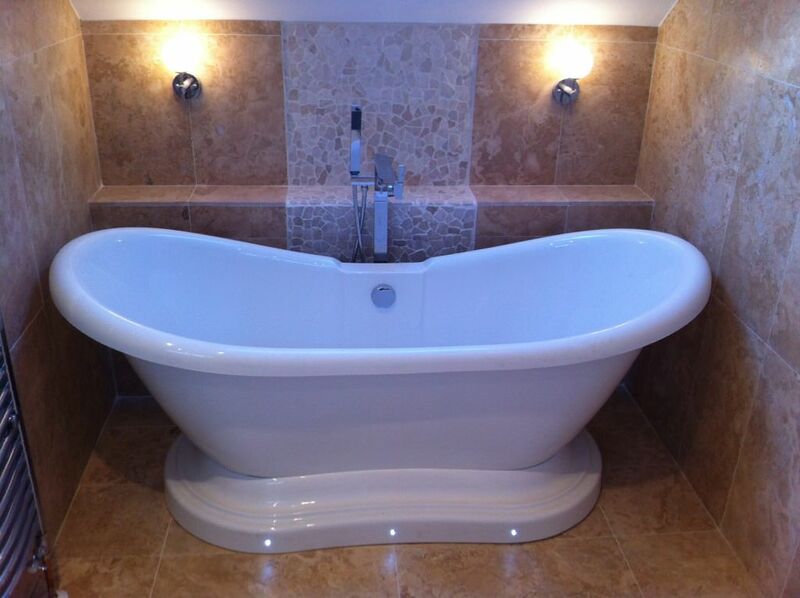 From traditional bathroom suites to luxury wet rooms, MS Interiors and Building Ltd will deliver every time. 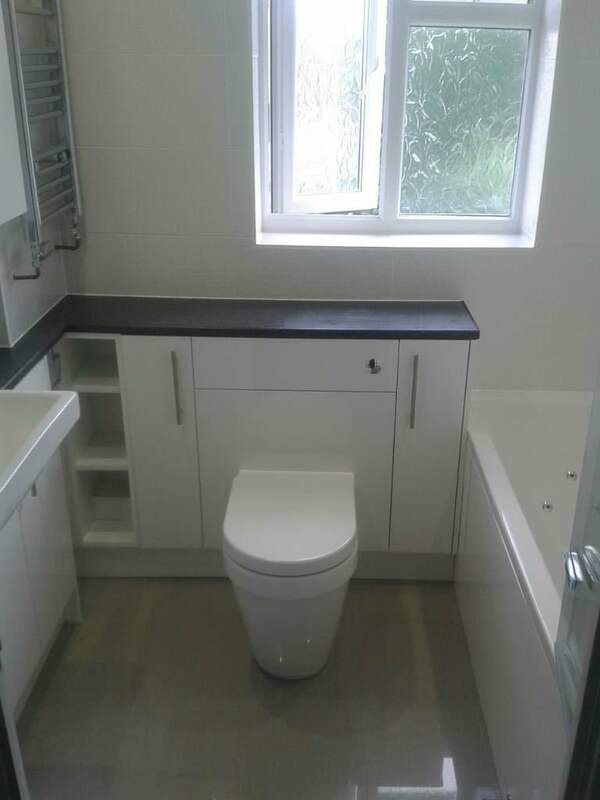 Whether you wish to install a down stairs toilet, wet room or remodel your existing bathroom suite, we can carry out all the work required. 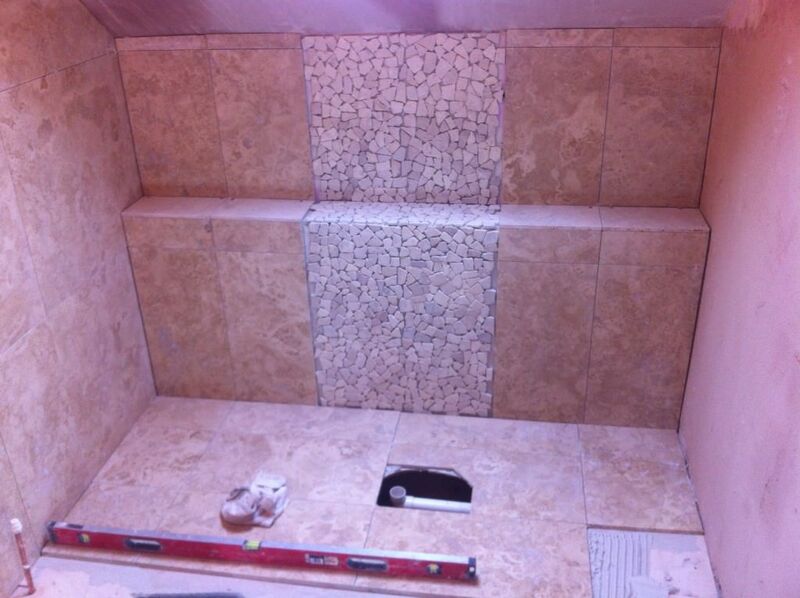 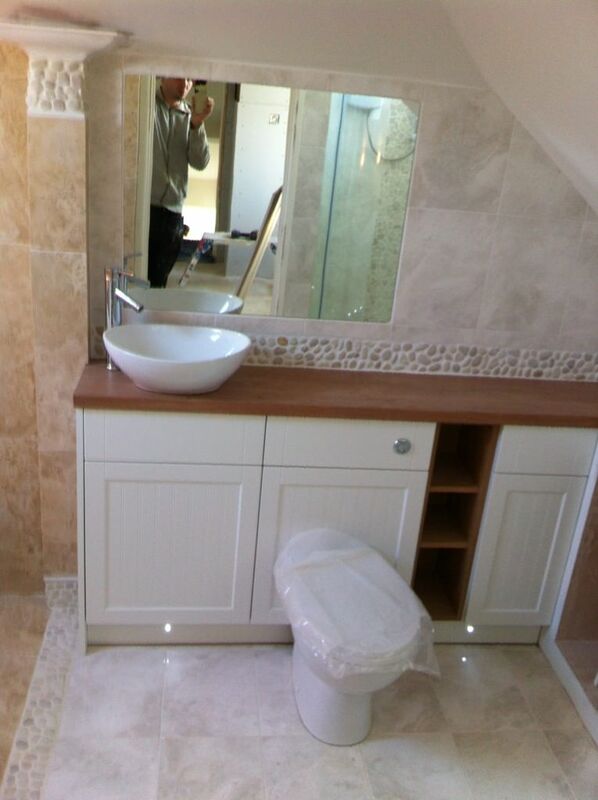 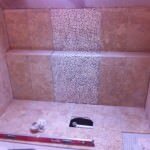 Our bathroom fitters will tile, plumb and rewire your new bathroom for that perfect home improvement. 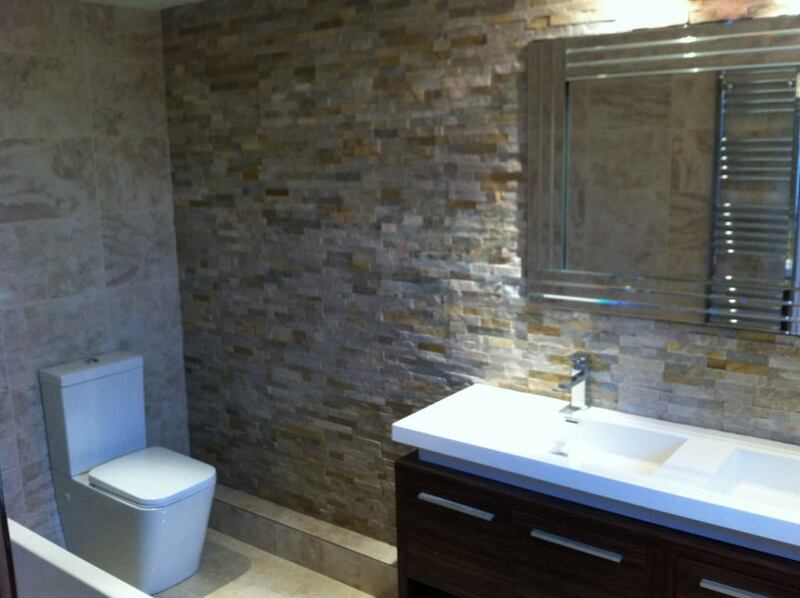 In need of some help turning your bathroom into a luxury suite? 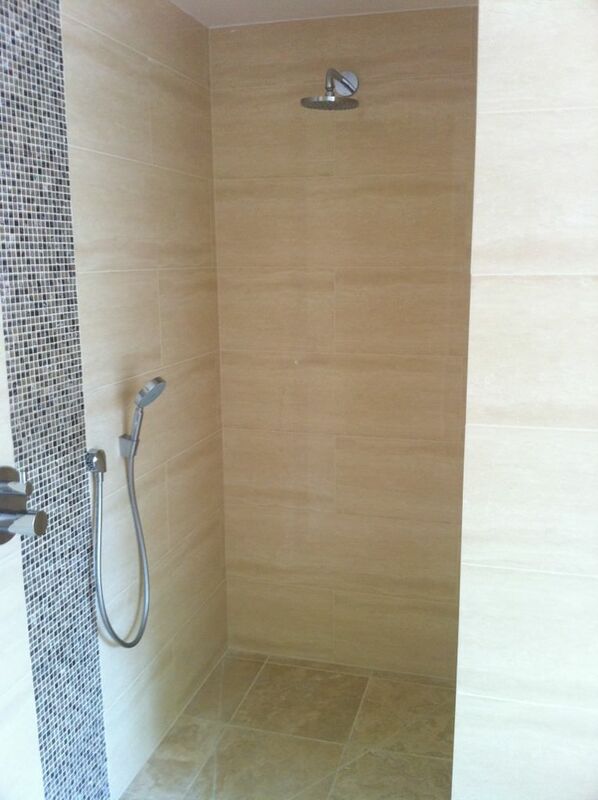 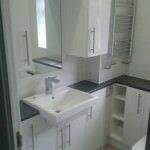 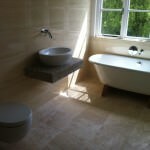 We can supply, install and assist you in your bathroom design. 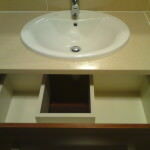 This includes removal of your existing bathroom suite and re-installation. 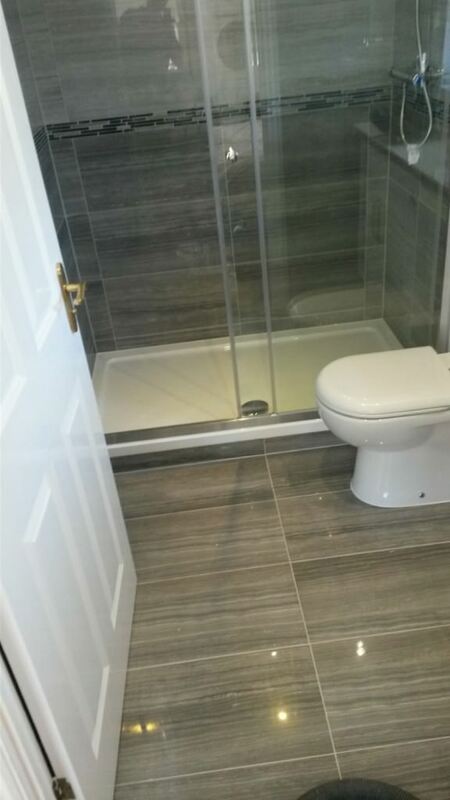 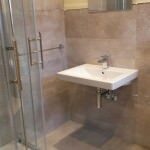 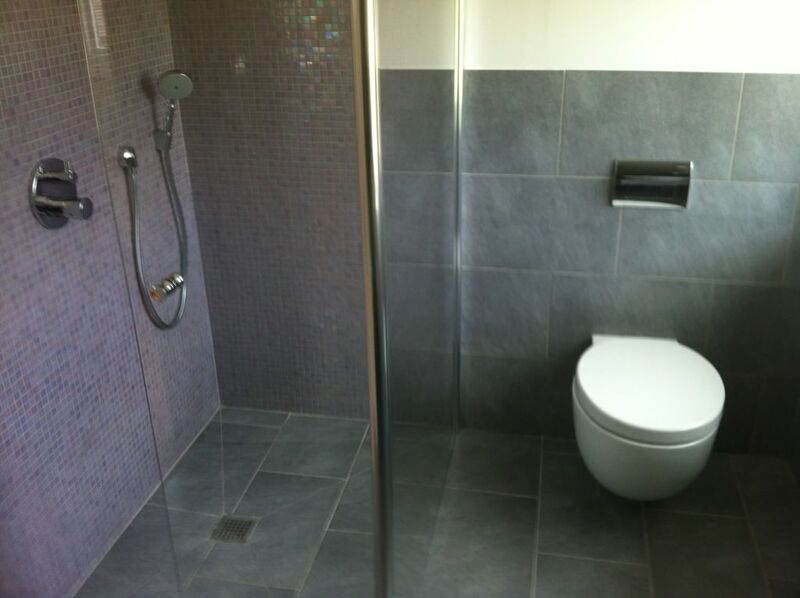 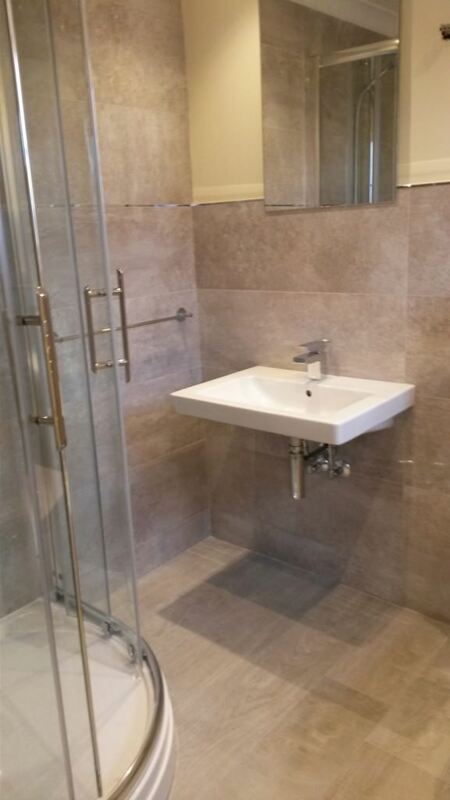 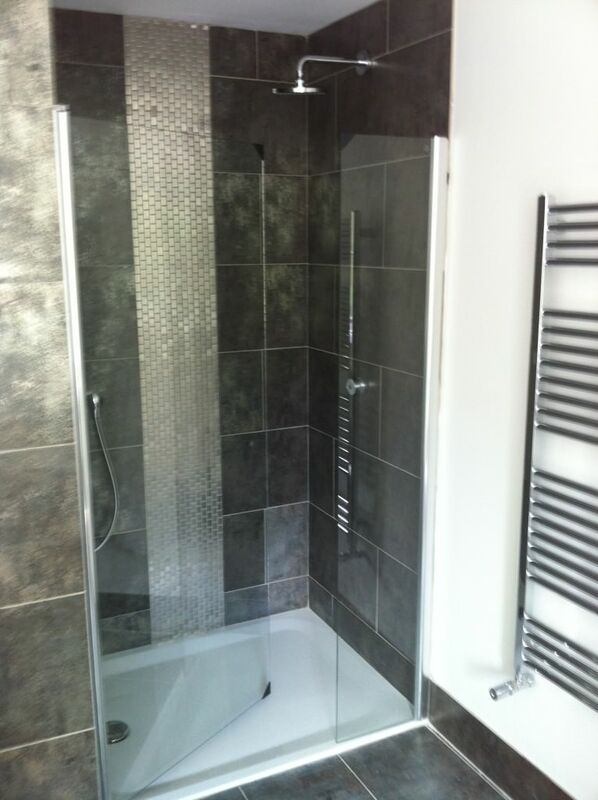 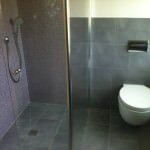 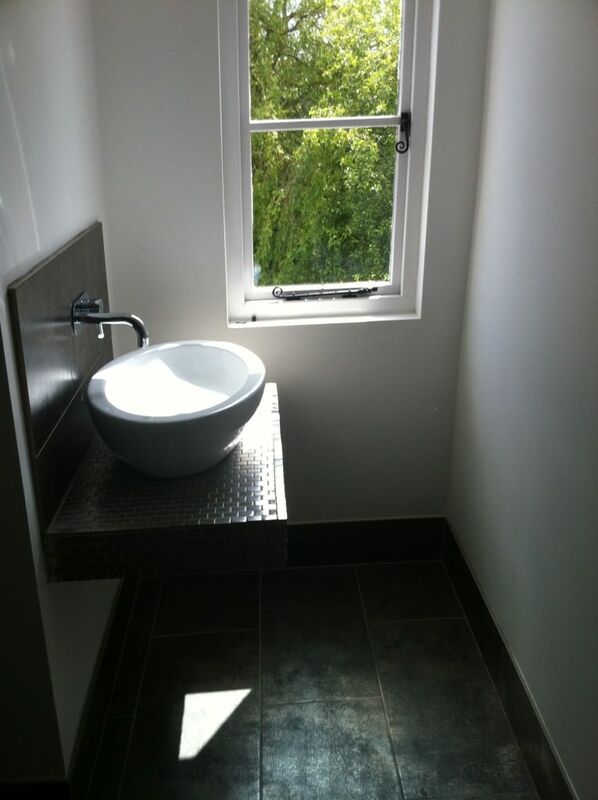 Our professional bathroom fitters can also renovate floors, walls and ceilings. 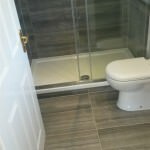 Our expert bathroom installers can visit your home at a time convenient to you and listen to your preferences whilst measuring your bathroom space. 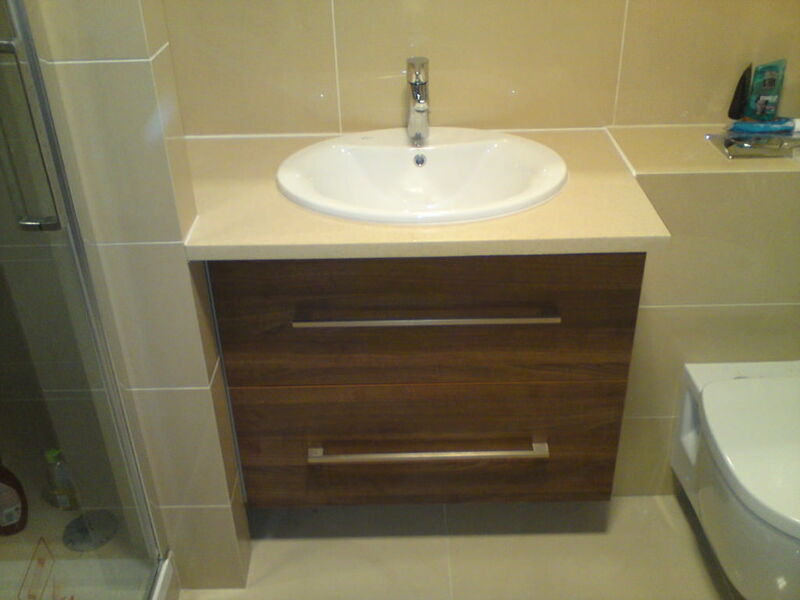 We can then recommend bathroom deigns that are based on your likes and requirements. 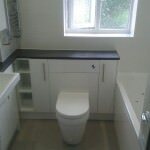 We will advise you on the best way to achieve your bathroom requirements – all within your budget. 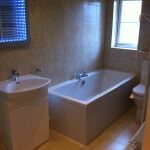 We will ensure your new bathroom makes the best use of your available space so it becomes the ideal place to relax in. 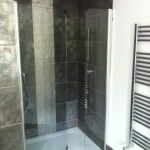 Contact us today for a free, no obligation quote. 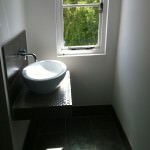 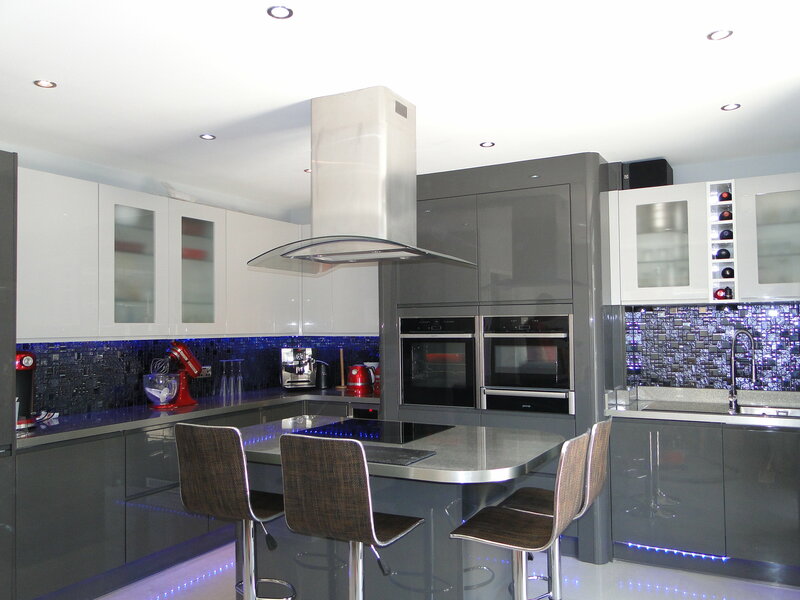 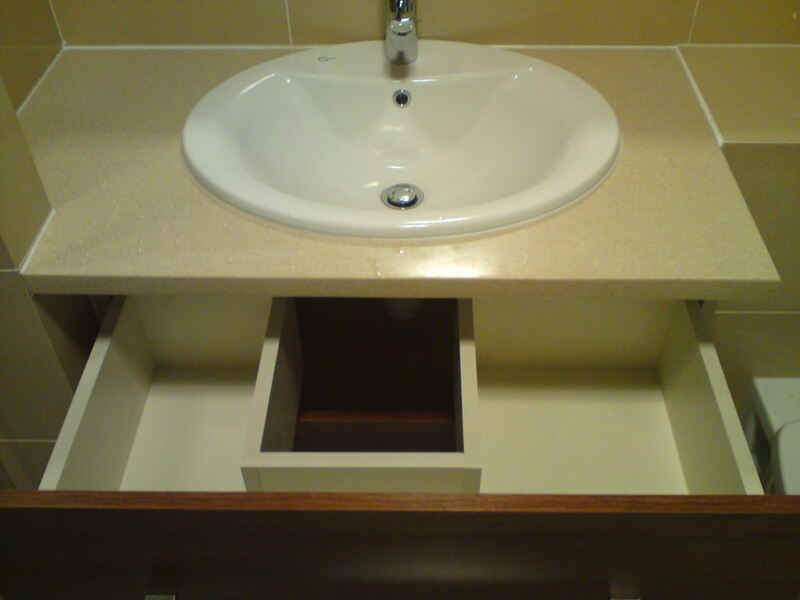 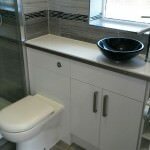 At MS Interiors, we pride ourselves on providing excellent bathroom installation in Southampton, Hampshire and beyond. 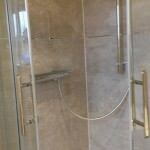 Whether it’s the installation of a new bathroom suite or the creation of stylish wet room shower and underfloor heating – we have the perfect team for the job. 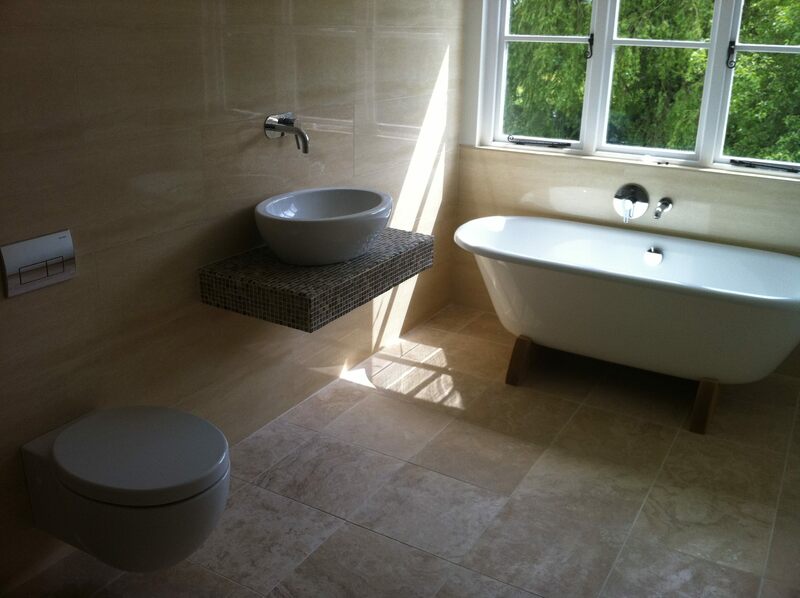 Take the first step to your ideal bathroom today and get in touch with our professional staff.